Home » KNA » News » BaiMed Physio Injury Clinics available to KNA members. 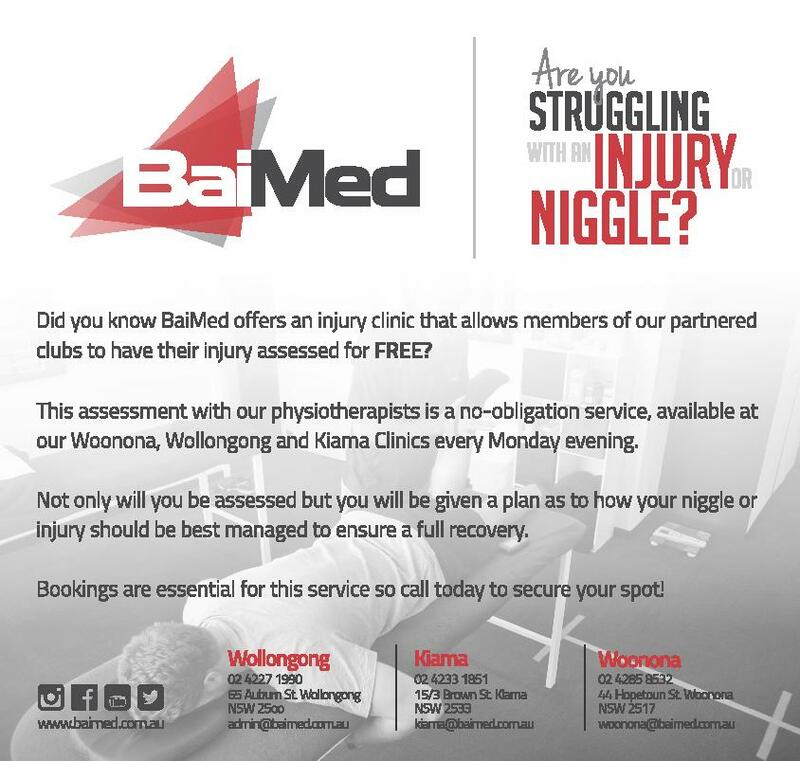 BaiMed Physio Injury Clinics available to KNA members. BaiMed Physio injury clinics are up and running again. We're very proud of our association with BaiMed and their ongoing support.